Wraps are commonly applied to vehicles however Fast-Trac Designs has had opportunities to wrap unique objects including vending machines, mini refrigerators and doors. Today we had a wrap that was a little different…. 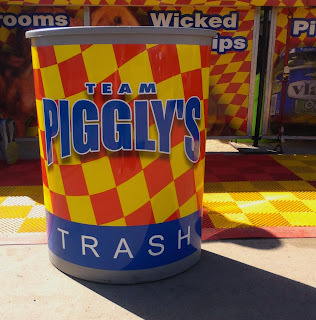 A trashcan! Usually trashcans end up stained and grimy but with a wrapped trashcan the outside appearance sustains a tidy surface which is important, especially in a restaurant or food service industry. 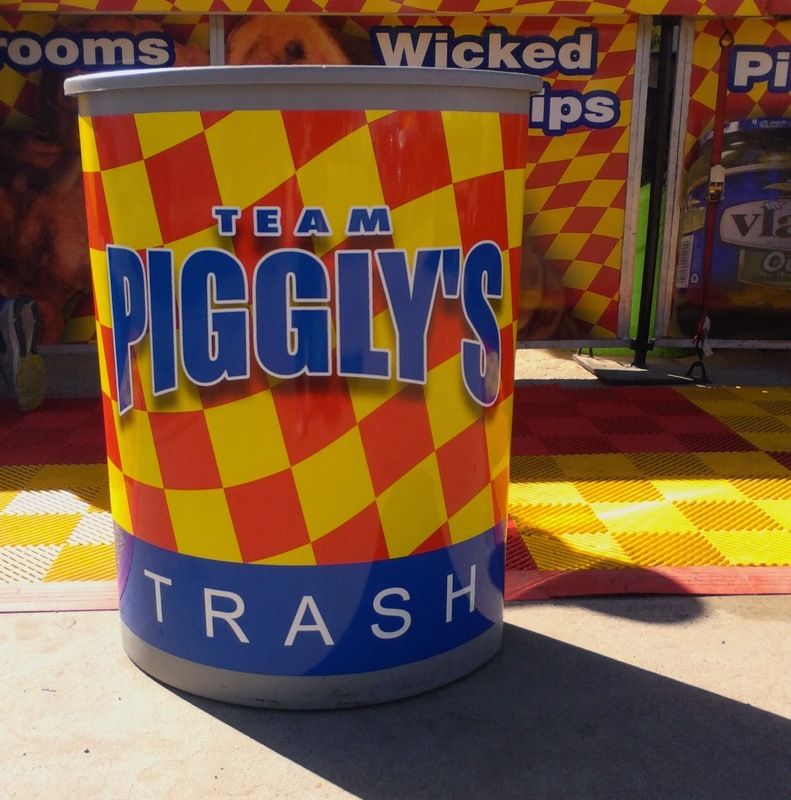 Not only was the trashcan wrap something a little different from the ordinary but we also got to wrap at a fun location, the Arizona State Fairgrounds. We have a total of 12 trashcans to wrap…for now that is.